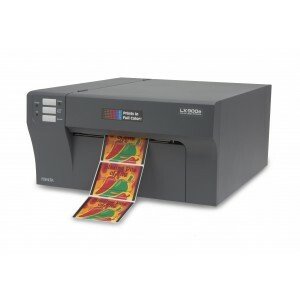 Systems Print Media stock a huge range of label printers with models, prices, and printer outputs to suit every printed label requirement imaginable. 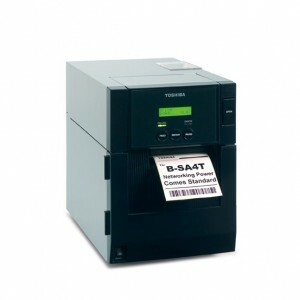 As the UK’s leading accredited supplier of top brand label printers, we only stock label printers made by leading label printer manufacturers, and our comprehensive range of label printers include models suitable for all industrial label needs. 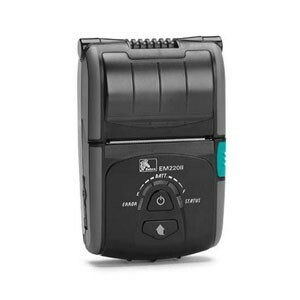 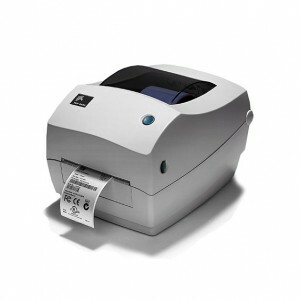 Whether you are a manufacturer looking for a colour label printer to print stunning and intricate goods labels, a small operation that needs a reliable and cutting edge printer that is compact enough to fit on a desktop, a customer facing business in the leisure and hospitality sector that needs reliable, light, and compact mobile printers that can be used on the move, a business looking for a mid-range label printer that far exceeds its modest price tag, a large business that needs an industrial label printer with mission-critical heavy-duty capabilities, a busy distributor who needs the speed and efficiency of a print and apply label printer, a forward-thinking company who are looking for a RFiD ready label printer, or if you’re looking for a powerful print engine label printer, System Print Media will stock a range of excellent options that you can choose from. 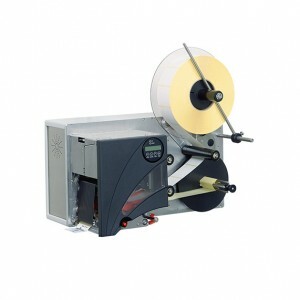 We stock zippy handheld label printers for mobile use, powerful industrial print engine label printers, and everything in between. 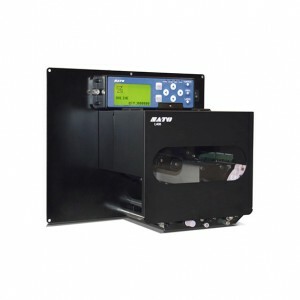 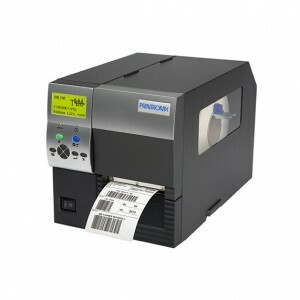 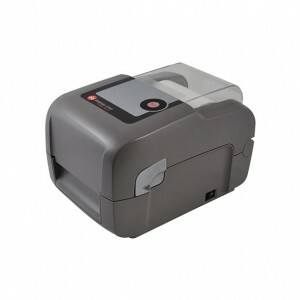 Simply identify the type of label printer that you require and browse through out site to find the right model for you.